Music always rumbles inside me telling me that it is a part of me that I can never throw away. 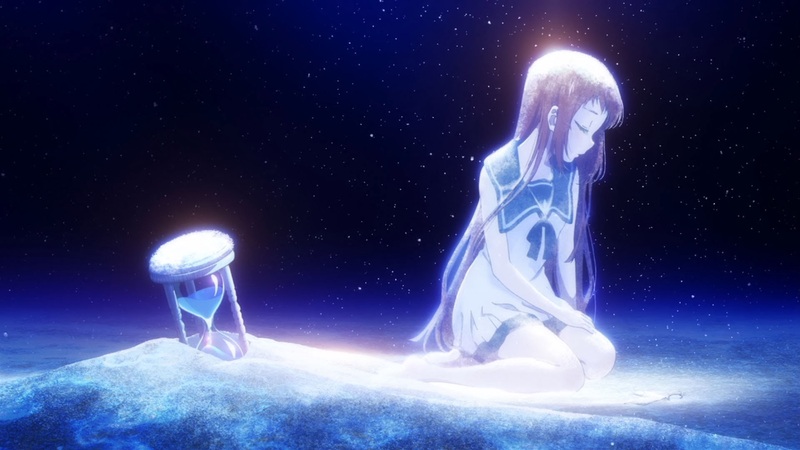 Just finished watching Nagi no Asukara. During my hiatus, music always rumbles inside me telling me that it is a part of me that I can never throw away. Well come back, my true self. P/s: I am still repairing my needed equipment and promising that the come back is one of the most epic moment in my life.